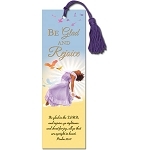 Mold Me Make Me Blessed African American Bookmark with Tassel. 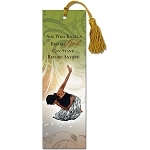 Size: 2.25" x 7.25"
Mold Me Make Me African American Bookmark with Tassel. 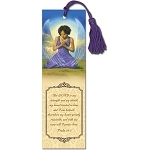 Size: 2.25" x 7.25"